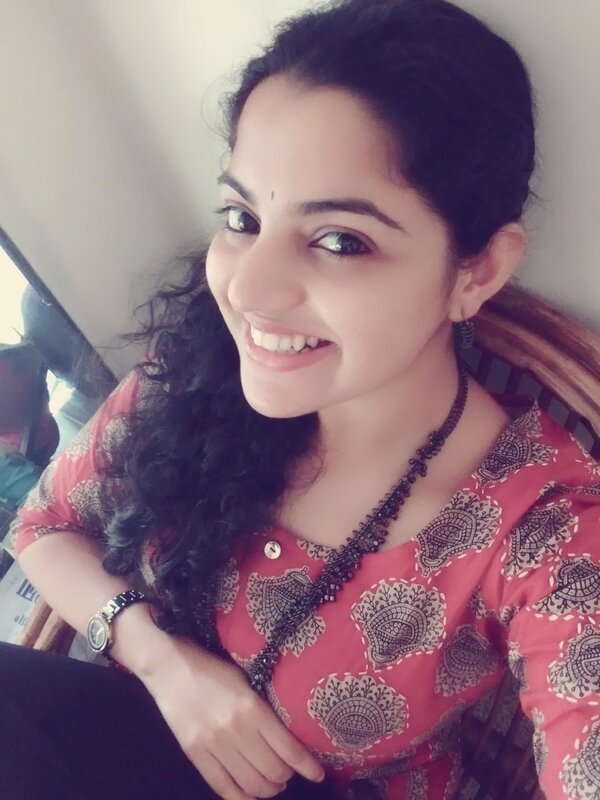 Mallu beauty Nikhila Vimal had made her film debut with Tamil movies like Vetrivel and Kidaari opposite director turned actor Sasikumar, and also starred in several low profile flicks like Panjumittai, all of which failed. She was desperate to bounce back with some prominent projects. She had ventured Into Tollywood as well with Allari Naresh Starrer Meda meeda Abbayi, the remake of Malayalam superhit Oru Vadakkan selfie which ultimately failed. Later she had made an entry into Malayalam as well with this year's Aravindante Athidhigal. Post the success of Aravindante Athidhigal, Nikhila Vimal has become the most wanted heroine of Malayalam film industry and has been roped in to play the female lead in popular Maker Sathyan Anthikad directorial upcoming Flick where she'll be paired with national award-winning actor Fahadh Faasil.